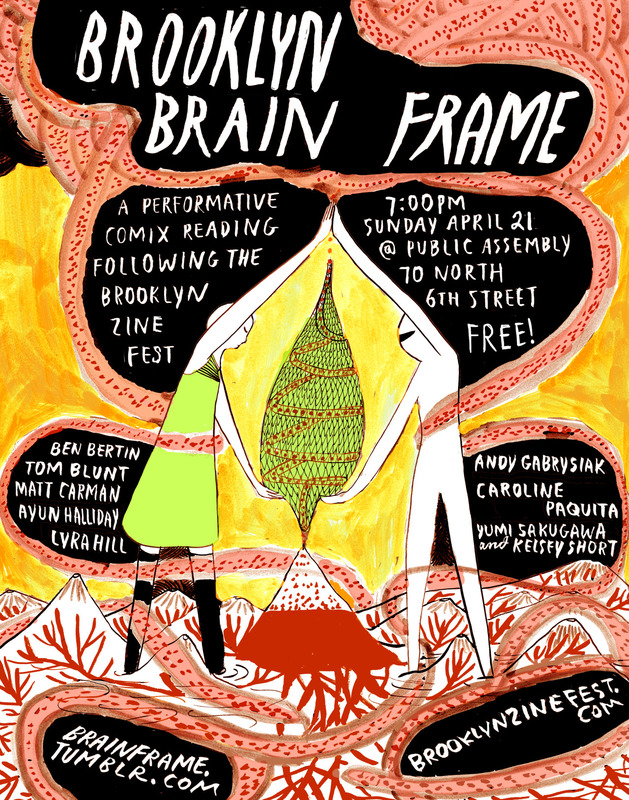 Pegacorn Press will be tabling this Sunday at the Brooklyn Zine Fest and then afterwards, I'll be performing afterwards in the BRAIN FRAME show. "Sparkle Puss, the Vajazzling Cat," will be making a real life debut and will be giving DIY directions on how to vajazzle on the cheap. Not to be missed!